Continuing our love for anything and everything Bohemia, we are super excited about our brand new collection of handmade hanging baskets. 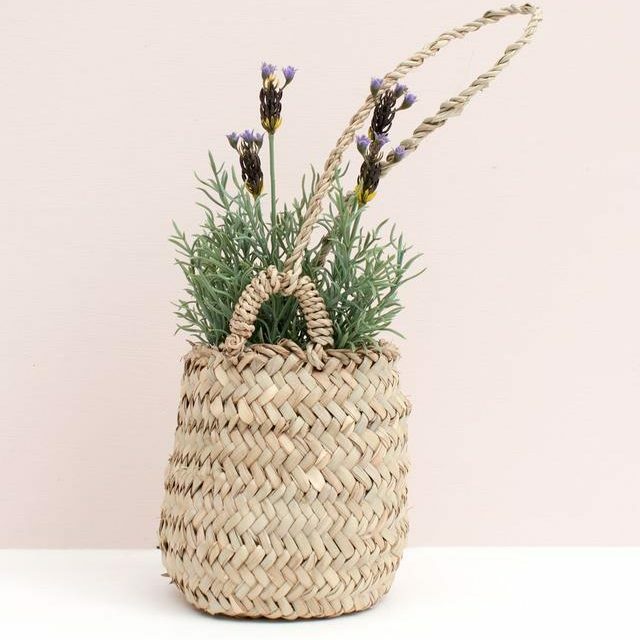 Each woven hanging basket is made from natural Palm leaves and handmade into beautiful baskets in Morocco by skilled artisans using traditional techniques. With 3 sizes to choose from there is sure to be the perfect size for each of your carefully cultivated foliage friends. This Medium hanging basket is strung with twisted hanging cords on either side of the planter, with super strong woven handles for easy transportation. 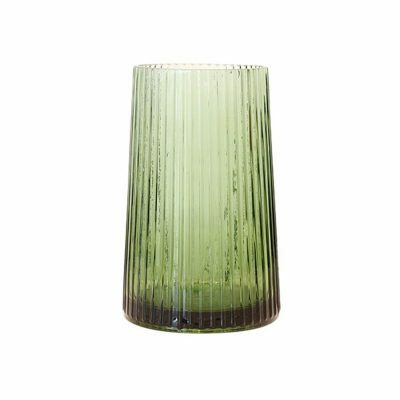 Perfect to hold your favourite ferns or why not go faux with a beautiful flowing trailing ivy. 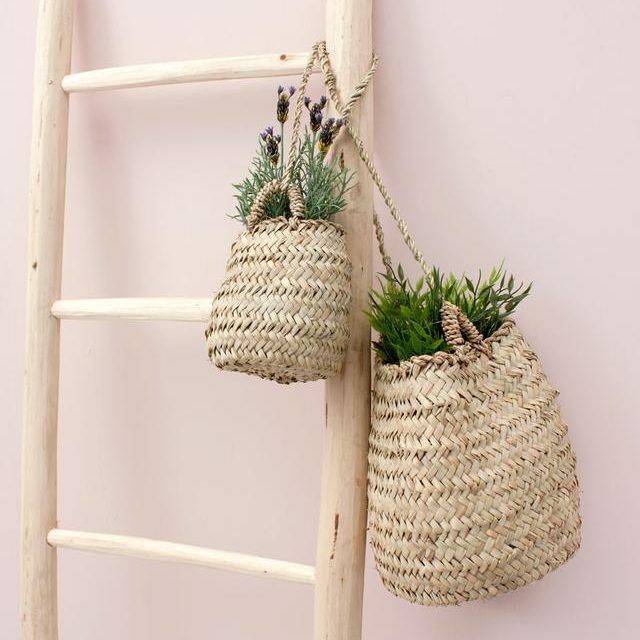 These woven hanging planters are a firm favourite for the bohemia trend. Decorate your windows, bathrooms and outdoor spaces with this style staple bohemian hanging basket.